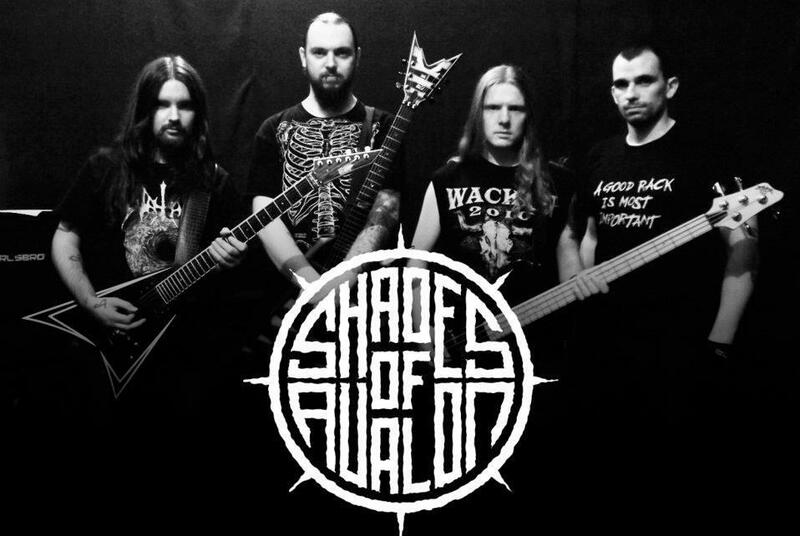 Manchester based Viking Death Metal band, Shades of Avalon, have released their debut music video – and Valkyrian Music have been given an exclusive link! 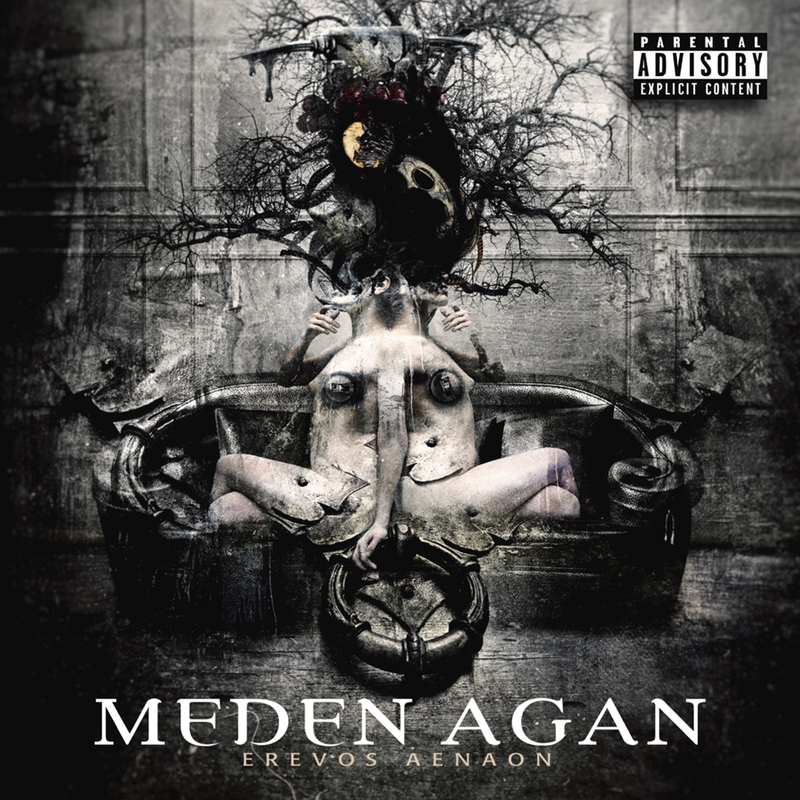 Greek symphonic metal band Meden Agan release their debut long player, ‘Erevos Aenaon’. An independently released album featuring 9 tracks (plus three ‘extended versions’ to make 12 tracks total,) of keyboard led, operatic metal. Meden Agan have shared the billing with bands such as ‘Lacuna Coil’, ‘Epica’, ‘Xandria’ and ‘Delain’ amongst others and as such should grant you a pretty good idea of what to expect from this release. 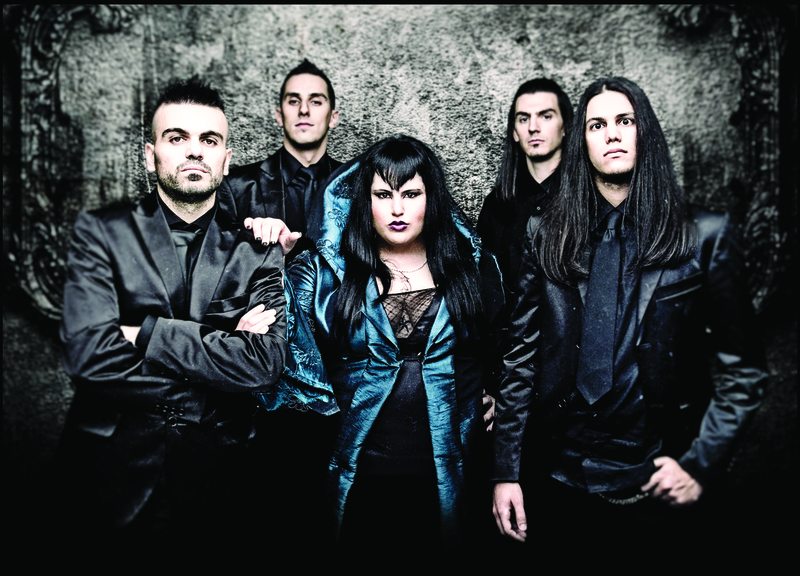 Since Nightwish blew the doors open for female fronted, bombastic metal with an operatic flavour back in 2004 (‘Once‘), many bands have aspired to their success. Festivals have even been created especially to cater to fans wanting to see all female-fronted metal. There are fans of all ages drawn to the accessibility of symphonic/power metal, but in the same breath others are repelled by the very same aspects of the genre. 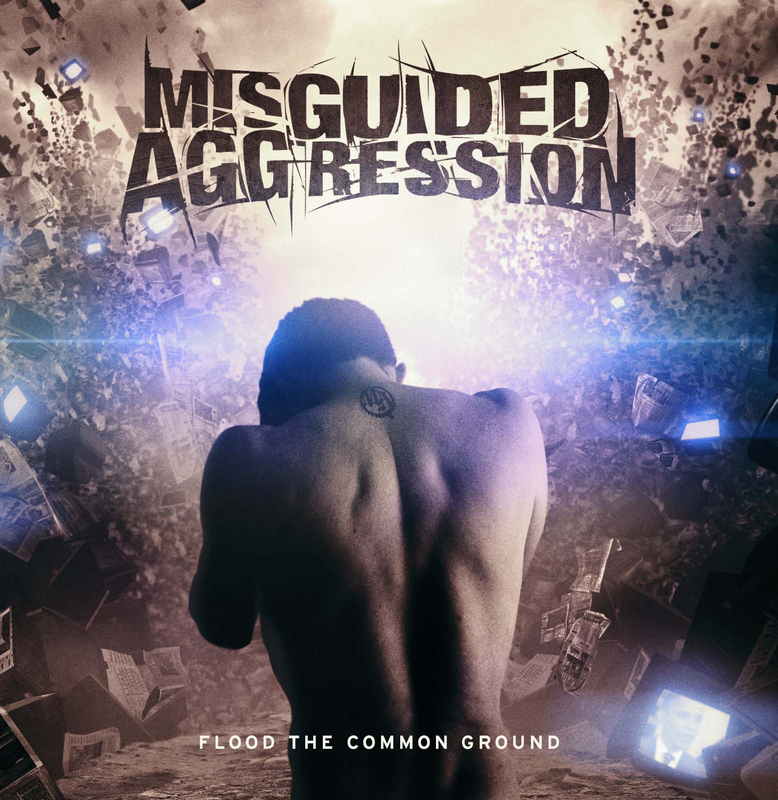 Meden Agan know the staples that make good operatic metal, they incorporate the riffs and keyboard flourishes you’d expect of the genre, and they have two very strong talents in singer Iliana Tsakiraki and keyboardist Tolis Mikroulis. The only issue is that Meden Agan are just…good. There are fans who will soak this album in like a sponge and love every grandiose sing along chorus; but for the fair weather listener, it’s the self-same chugging riffs, keyboard introductions and grandiose chorus’ heard on albums by any of the bands listed above. The songs are well written with an ear for harmony and note perfect melodies by soprano Iliana Tsakiraki, ‘Dissolve Into Grey’ displays the excellent musicianship of both guitars and keyboards, and album highlight ‘Tribute To Life’ shows what potential there is for true greatness if the band were to take a few more risks. ‘Erevos Aenaon‘ is a strong starting point for a band in their ascendency. With a little more originality and a little less adherence to the genre’s clichés, Meden Agan should be appearing at metal festivals all around Europe in the future. Melodic death metal, with viking imagery and titles such as ‘A Battle For Lundene’; deathly vocals and blastbeats…this isn’t the new Amon Amarth album, but it’s a worthy addition to the (battle)field. 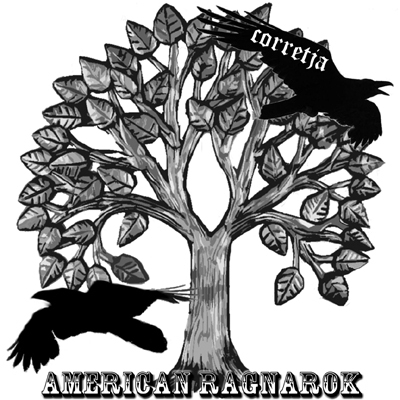 From Virginia USA, igniting the fires of European pagan metal – electronics included – on their home shores, Corretja have produced an album celebrating both American history and Norse mythology. The tracks are concise (the longest clocking in at 3.55), and relentless in their energy. From the American civil war to London’s bloodstained streets, ‘American Ragnarok’ is constantly throwing surprises and new ideas forward. The opening tracks set the tone with pounding blasts, epic twin leads and atmospheric keyboards, then ‘Bull Run II’ introduces clean, electronically harmonised vocals intermittently – and the sample of a bull! After 5 tracks of similarly powerful melodic DM (with thrash elements), ‘Throne of Bebbenberg’ appears with a minute long blast of old school, no frills death metal, minus keyboards. It provides a quick detour from the established sound and nicely sets up the closing numbers ‘Enjoy the Violence’ and ‘Thrashowar’ – a drastically reimagined cover of Depeche Mode’s ‘Photographic’ and a fitting tribute to Manowar’s drummer Scott Columbus respectively. 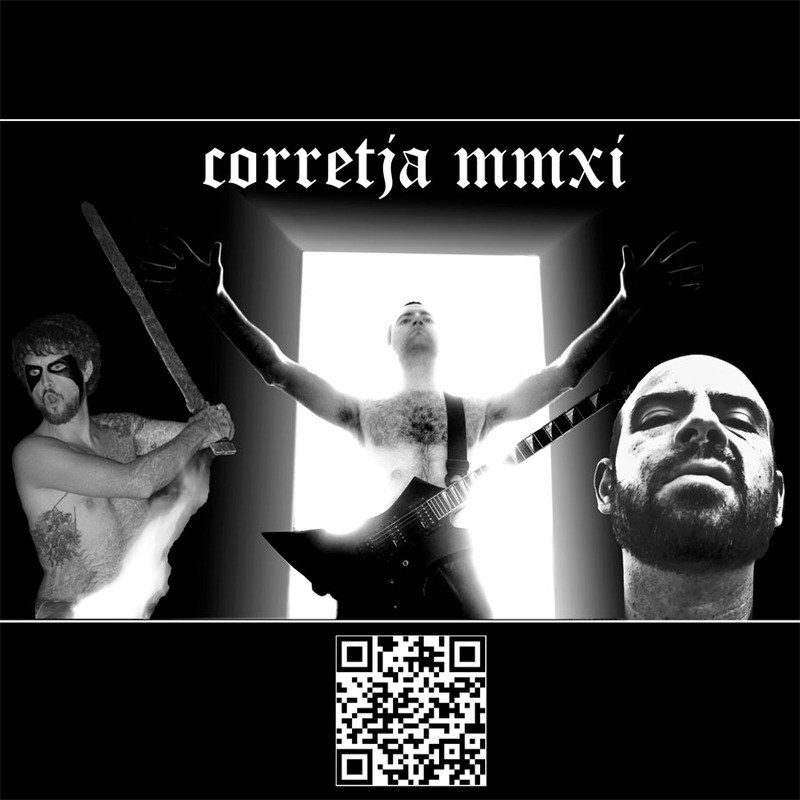 Corretja have an admirable DIY ethic, and while the programmed drums and prominent keyboards lack the ‘polish’ of major label releases, this does not detract from the charm, energy and aggression of the album. The songs are well written, the instruments played well and the delivery is consistent. The band want to pay tribute to metal and they have totally succeeded. With eight tracks in 20 minutes, there’s no danger of getting bored, the variety of riffs on display and the catchy melodies keep you enthralled until the end. One of Britain’s most successful and controversial bands of the last twenty years return with their first full length album since 2010’s Darkly, Darkly, Venus Aversa. Never a group to rest on their laurels, Cradle of Filth have meandered through various facets of metal in their long career. From the early gothic and epic ‘black’ metal, to later thrash and conceptual themes, Cradle have never been afraid to experiment. This time they have delivered yet another surprise with orchestral reinterpretations of tracks from their first four albums, stripped of guitars, drums, keyboards and the trademark higher register shrieks of the incomparable macabre poet – Dani Filth. 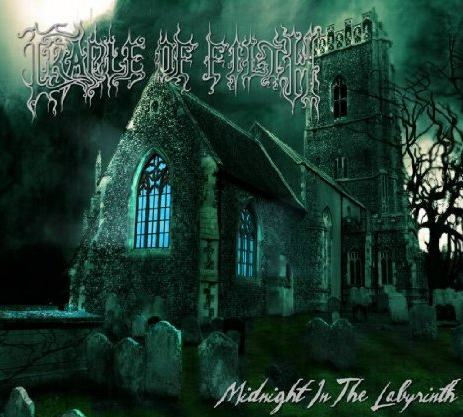 ‘Midnight in the Labyrinth‘ is a two CD collection, with disc one containing 10 tracks, narrated by Dani (in his low, gutteral, spoken voice), and with the welcome return of Cradle of Filth operatic vocal goddess, Sarah Jezebel Deva. Disc 2 contains the same tracks, sans vocal narration. Epic orchestral scores have freedom throughout their creative process. Themes can be introduced, teased, then unleashed as the music ebbs and flows. Harmonies and counter melodies are woven through the supporting instruments, and important moments can be ‘suspended’ to increase their dramatic impact. It feels as though Mark Newby-Robson (Mark de Sade) has been constrained with just how much freedom he was allowed to change these classic tracks. The structures are identical to the originals and so supporting sections, where the vocals should be the focal part, drag into repetitious themes. The arbitrary ‘narrations’ serve to guide lost listeners as to where in the track they are up to, but drop in sporadically at random intervals. The recording is excellent and familiar riffs played on strings is interesting to hear, but I was disappointed that more harmonies and counter melodies could not have been introduced, or the song structures edited to provide a more stimulating overall production (ie: ‘Funeral in Carpathia‘ at close to nine minutes!). That being said, when the experiment works – it works well. Opener “A Gothic Romance (Red Roses for the Devil’s Whore)” has the variety to really engage the listener. Memorable riff after riff is thrown at you and the note perfect accompaniments of Sarah Jezebel Deva raise the music to euphoric heights. Other classics such as “Summer Dying Fast” and (album highlight), a blistering, energetic rendition of “Cruelty Brought Thee Orchids” truly demonstrate what this genre is capable of. The sublime vocal talents of SJD lead me to wonder how these tracks would sound with operatic lead vocals, though a Cradle of Filth album with Mr Filth is arguably not a Cradle of Filth album at all! ‘Midnight in the Labyrinth’ is an album Cradle fans, especially those already familiar with the first four albums, owe it to themselves to listen to. A vastly different proposal, and more effective as background or ambient music than something that demands your full attention…but if that’s what you wanted – listen to ‘Dusk…And Her Embrace’ instead! With Summer rapidly approaching, Failsafe release their third album ‘Routines’, a strong addition to anyone’s ‘Festival Season’ playlist. Having previously performed on the 3rd series of the TV show ‘The Inbetweeners’, recorded a live session at Maida Vale for the BBC, and played the highly prestigious South by Southwest Festival in Texas, the Northwest band are looking to build on their growing reputation with this third album. Failsafe are 5 talented friends from Preston (Lancashire). Their music incorporates a variety of pop-punk and alternative rock elements, with heartfelt, catchy vocals that echo peers such as Hundred Reasons and Idlewild. Across ten tracks in just over forty minutes, their syncopated guitars, upbeat, energetic drumming and soaring choruses provides a very satisfying experience. Failsafe clearly enjoy the songs they create and their complimentary songwriting ability reflects this. The powerful 1-2 punch of opener ‘The Persistence Of Memory’ and title track – the excellent (and vicious) ‘Routines’ – quickly draw you in with the urgency of both the music and lyrics. Later tracks such as ‘Sleepwalkers’ & ‘Something to Someone’ build a layered intensity, and stand out as well crafted alternatives to the tried and tested ‘Loud-Quiet-Loud’ formula prevalent in most rock bands. The pace rarely drops, although final track ‘Worth the Wait’ provides a lighter tone to close the album nicely. An air of melancholy is threaded through most songs, for those who seek it, but the true strength of Failsafe is in their highly acclaimed live performances, and every song on ‘Routines’ contains anthemic moments or choruses that guarantee loyal fans will sing-along to them. 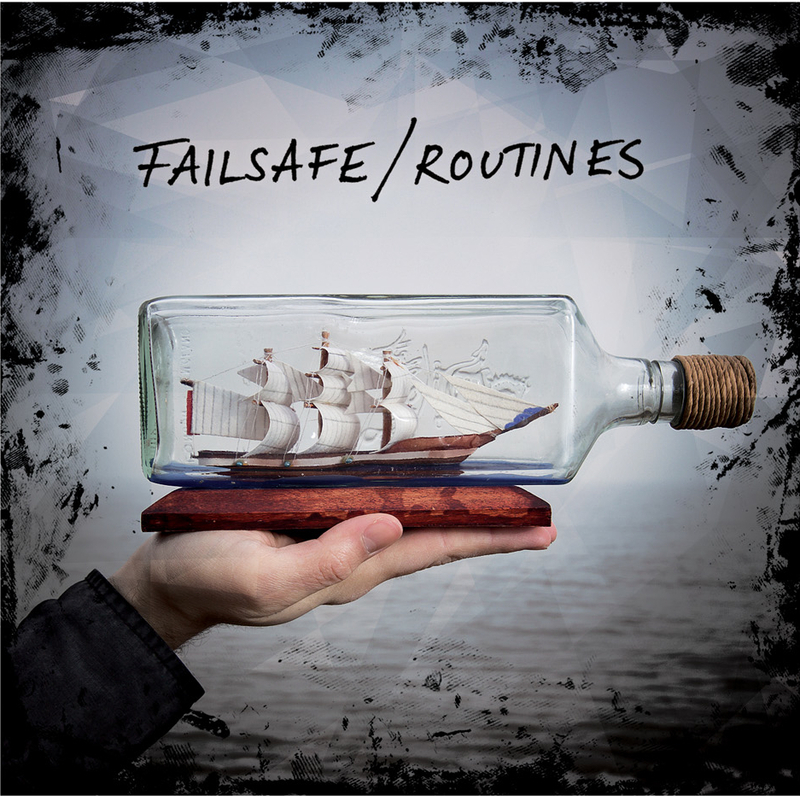 Above all else, there is an honesty to the music, the boys sound like they believe in their songs and if their live performances convey the heartfelt nature of these tracks, Failsafe will continue to grow in popularity in 2012 and beyond.